The Kryptonian Awards 2014 – Best Actress – WHO IS THE MAN FROM KRYPTON? 2014 has been a fantastic year for performances, unfortunately, as is the norm in Hollywood nowadays, women usually get the less meatier roles, nevertheless these nominees have excelled in their performances and in some cases rival or even better their male counterparts. Brit Marling is always exceptional in any role she has and I Origins is no different, the character she plays could be seen by some as an unsympathetic character due to the events that happen in the film but Marling makes the character feel not only human but also makes her a delight to watch on screen, making the audience forget about the circumstances and her situation. Patricia Arquette is brilliant as the mother in the film, not only is she there on the sidelines throughout the entirety of the film, she also shines in the few scenes where focus is on her. She absolutely blows away every other performance in the film with ease and panache and cemented herself as an acting powerhouse. 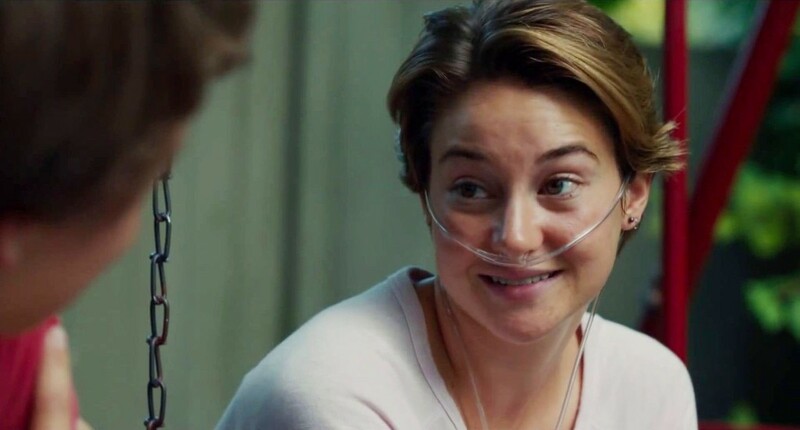 Shailene Woodley elevates what could have been an extremely soppy, lovey-dovey film and brings in an exceptional emotionally charged performance and is absolutely heartbreaking throughout. When I saw Keira Knightley appear in the film I thought to myself, here we go, this is where I tune out, but i didn’t because Knightley actually bought some much needed charisma to the film and it felt very natural and real. Emma Stone plays an ex-junkie who happens to be the slightly unhinged daughter of Michael Keaton’s character and Stone is excellent, combining the raw emotion with the feeling of a manic pixie dream girl all rolled into one, it shouldn’t work but it was ridiculously effective. 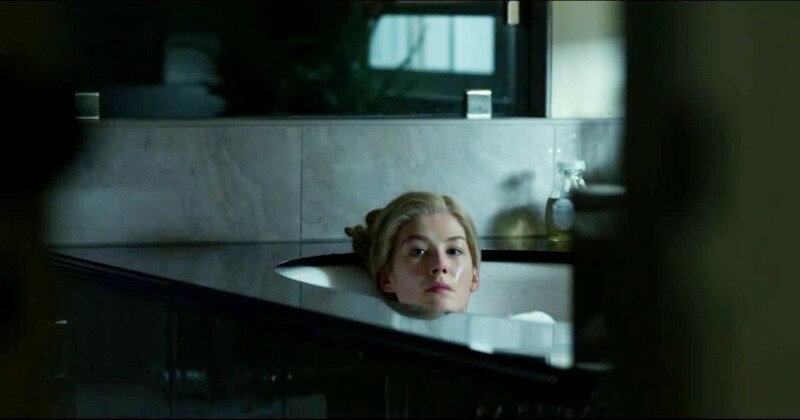 Rosamund Pike is an absolutely fantastic actress, I won’t spoil the film but let’s just say that her performance was by far the best in the film and was simply amazing. Never let it be said that Johansson is just a pretty face, this woman has some serious acting chops as demonstrated perfectly in this film. The role is weird, complex yet simple and offers very little dialogue but Johansson pulled it off fantastically and utterly convincingly, the fact that I forgot i was watching Scarlett Johansson alone should be enough of a testament to her talent. I have always been a fan of Julianne Moore, I will watch any film she is in without hesitation, however her performance in ‘Still Alice’ is on another level entirely. The film itself is very good however Moore’s performance alleviates it exponentially, she is thoroughly convincing, viscerally real and utterly heartbreaking. Felicity Jones is the other star of ‘The Theory of Everything’ and although her star doesn’t shine as bright when compared to Redmayne, on her own merits she is fantastic and very convincing. Julianne Moore for ‘Still Alice’. No other actress this year has delivered such a perfect performance as Moore did in ‘Still Alice’. The role could have been portrayed as overly emotional or even ridiculously dull, but Moore bought just the right amount of subtlety and charisma to the role.